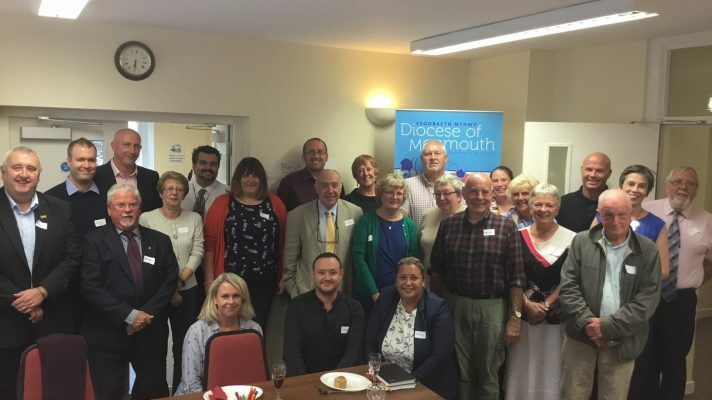 School governors from across the diocese had a chance to share their experiences, plan for the future and learn how the diocese can best support them at a recent supper event. 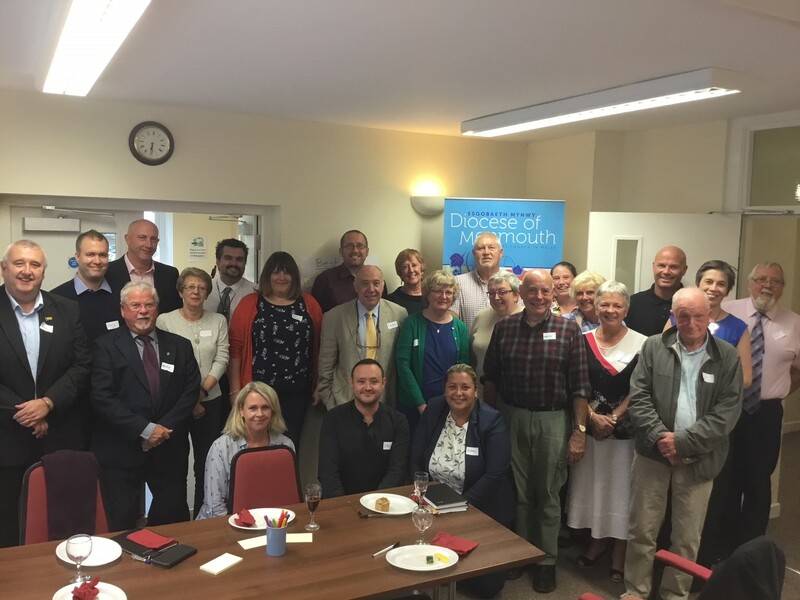 Organised by Dr Annette Daly, Diocesan Director of Education, 23 Governing Body representatives attended the supper at the Diocesan Office – filling the room with more than 174 years experience between them. Dr Daly said: “In bringing this substantial experience to impact on around 3878 children in our diocesan schools, their families, the staff who work with them and the communities in which they reside – we verified that our school governors are making a very significant impact within our diocese. They have been described as “the largest unpaid army of influencers for good in changing lives of young people” (Mark Craig, www.question-mark.org) and I would agree! 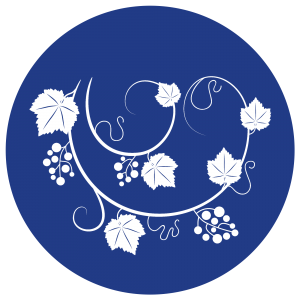 If you are interested in becoming a foundation (church) governor in one of diocesan school, please contact zoeward@churchinwales.org.uk or call her on 01633 267490. This was posted on 3 October 2018.